Activities provided by Mexico are numerous. Tourists will never be bored. The adventure can start with the ascent of Ixtaccihuatl. This is the third highest summit of the country with its 5286 meters. This volcano is located between the states of Puebla and the Federal District, specifically, 60 km away from Mexico City. Because of the proximity to the city, it is the site of choice for local and foreign hikers. La Joya is the starting point of this trip and the first Ixtaccihuatl base camp. From here, climbers will reach the “Refugio del Grupo de los Cien” or the refuge of hundred group. This course is usually carried out in 4 to 5 hours, but it depends on the pace. The shelter is located at 4750 meters, the ideal place to acclimatize. The route is lined with steep climbs and paths on the ridges. The climb continues through the cross of Guadalajara, the passage of 5000 meters. One of the main difficulties of this rise is undoubtedly the lack of oxygen. The transport may also slow the progression. At the destination, trekkers will find a second shelter in the form of a hemisphere, a sort of igloo. They can rest and regain strength before taking on the last portion. After a well deserved break, they can put on their crampons and go. The route is dotted with steep and slippery descents, so make sure to be careful. At the last few meters, globetrotters can already see the summit. At the top, the view is breathtaking. Indeed the panorama of Mexico and over the plains of Puebla is worth experiencing. It is advisable to begin the ascent at dawn in order to see the sunrise. 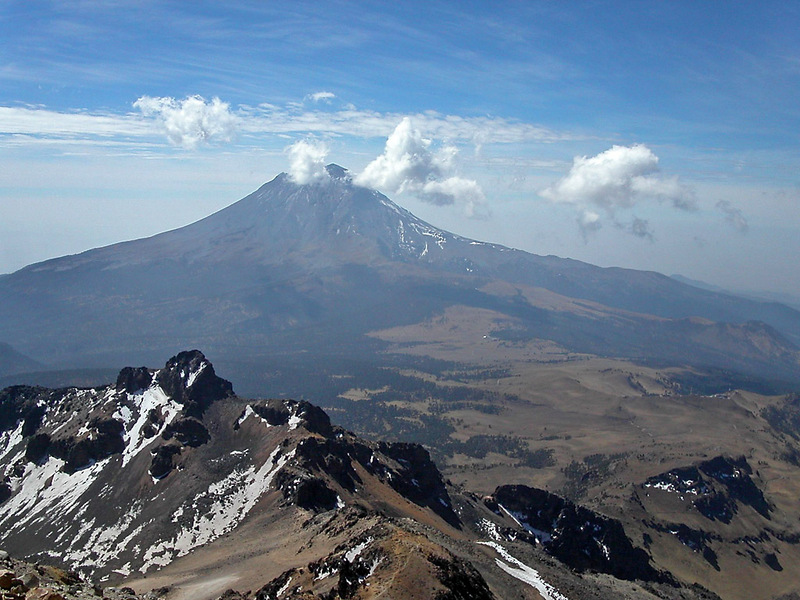 Simply put, the Ixtaccihuatl volcano is the perfect destination for a special trip to Mexico. 100% French Organic Sunscreen – We’ve Tested It!Swimming with Whale Sharks! !